Here are the facts. We aren’t gonna sugar coat it. In response to my previous article, I decided to become my own MythBuster and debunk the myths and stigmas behind of all of the popular sugar supplements. It’s easy to be swayed by the all-natural or organic labels floating around, but don’t be fooled. Here are the facts. Decide for yourself. Everyone seems to blame high-fructose corn syrup. Fructose is infamous for its correlation to obesity and potential to cause heart disease. There are two main types of high-fructose corn syrups: HFCS 55 (55% fructose/ 42% glucose) which is used in sodas and HFCS 42 (42% fructose/ 53% glucose) which is added to many cereals, processed foods and baked goods. Don’t let that cute little bear-shaped container fool you. Honey, although rich in anti-oxidants, (which fight against infection and disease) contains more calories than sugar. Yes it is natural, but no, that does not mean it’s good for you. 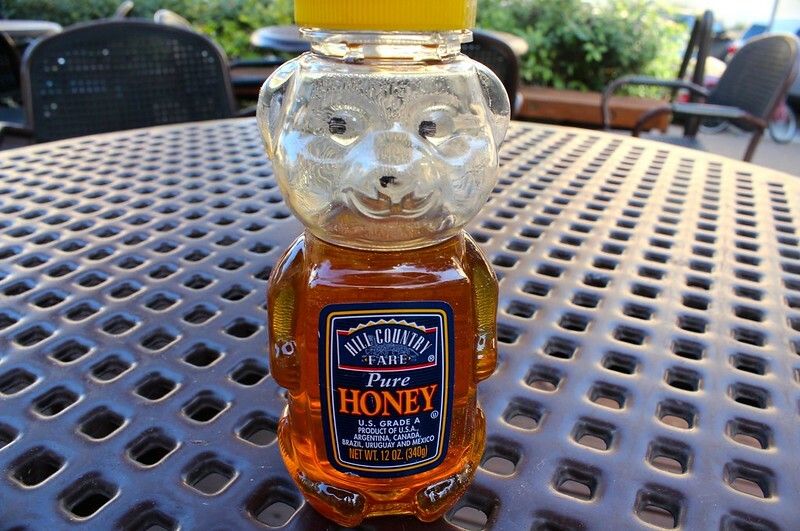 Honey has the same ratio of fructose as high-fructose corn syrup. Its redeeming quality is its mineral and nutrient content (only if it is not processed— check the bottle for labels that read unheated, unprocessed or raw). Agave had its time in the spotlight, but is now under ferocious attack for its frighteningly high fructose levels, ranging from 56%-92% depending on the brand. Produced from the same plant used to make tequila, agave is heavily processed before it turns up on Trader Joe’s shelves. Some scientists are calling it the “holy grail” of sweeteners, dazzled by its extremely low level of calories and equally high level of sweetness. 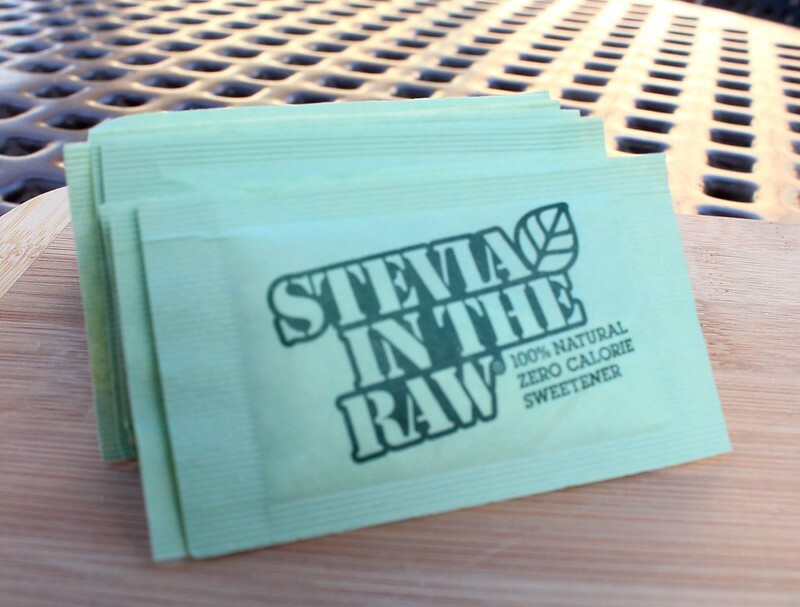 The sale of whole-leaf or crude Stevia is currently banned by the FDA for reportedly having adverse effects on blood sugar, and the cardiovascular, reproductive and renal systems, but Reb A (a glycoside extracted from the stevia plant) is “generally recognized as safe” meaning that it has been used without widespread negative complications. Reb A can be found in Gatorade G2, Odwalla, Vitamin Water, Sobe Lifewater and Sprite Green. Bottom line: Reb A is not proven to be unsafe, but no, it is not all-natural. The approval of aspartame by the FDA was one of the most controversial in history. The general consensus among scientists is that it is safe, however any nutritionist will tell you to back away slowly. This summer, sucralose was downgraded from the status of “safe” to “caution” by the Center for Science in the Public Interest after a study that linked sucralose to the development of leukemia in mice. Currently, no studies exist pertaining to the toxicity of sucralose in humans, but keep an eye out. Saccharin, which spent almost 20 years on the U.S. National Toxicology list of cancer-causing foods, was removed in 2000 once studies could not longer be replicated to prove its carcinogenic properties. Like Sucralose, there aren’t any studies that prove its toxicity, but any nutritionist will tell you to watch out. 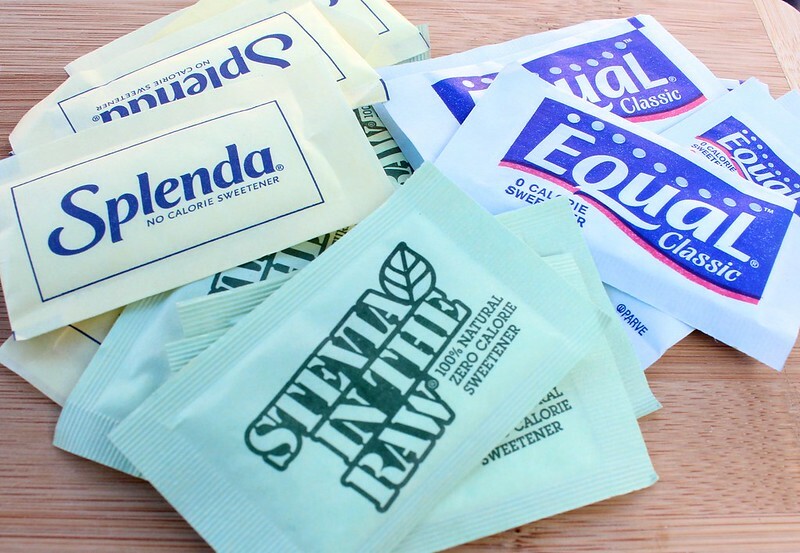 Each sweetener has its pros and cons. There isn’t a right answer, but if forced to choose, my advice would be to stick with what the Earth provided us: honey. Make sure to buy it raw and be cautious of its high fructose levels and as always, use in moderation.